This entry was posted in Car Art - Automotive Art of Danny Whitfield and tagged 1965 ford mustang, 2015 Ford Mustang, art print, Danny Whitfield, Ford Mustang, mustang art, mustang heritage, poster. Miguels special ordered new Race Red Mustang arrive in time for the holidays! Raceway Ford had his Danny Whitfield print of his new car ready for him! Congrats and Merry Christmas Miguel, we know You’ll love that Mustang! Imagine having your co-workers admiration of your new Mustang when they see it hanging on your office wall. Watch the envy of your friends and family when they see your prized stallion hanging prominently on a wall in your home! See a complete selection of Danny Whitfield Mustang art here! 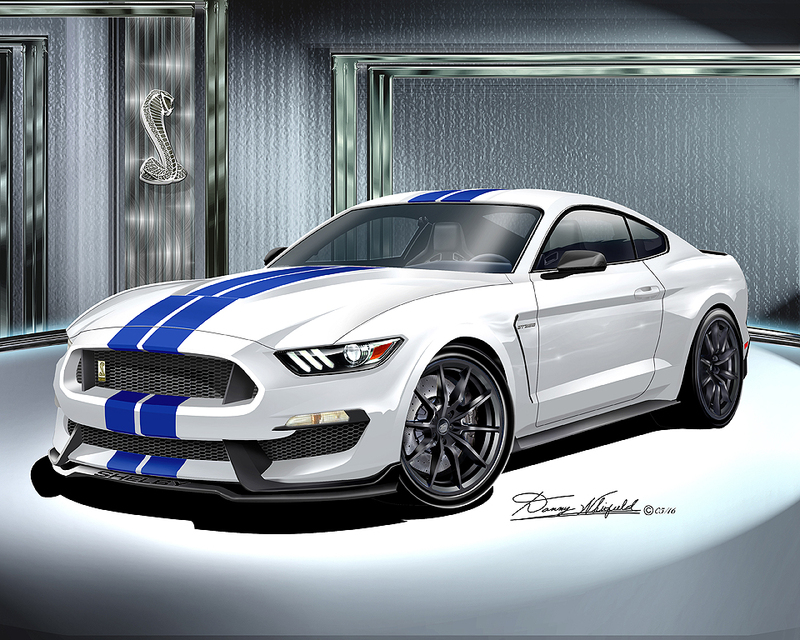 This entry was posted in Car Art - Automotive Art of Danny Whitfield and tagged 2015 Ford Mustang, art print, car art, Danny Whitfield, mustang art, poster, Raceway Ford dealership. Its said a picture is worth a thousand words. For more info check it out here! New Mustang owner completely stoked about hanging their new Pony on the wall for all to enjoy! their new Mustang provided to them by Raceway Ford! For more info click here! 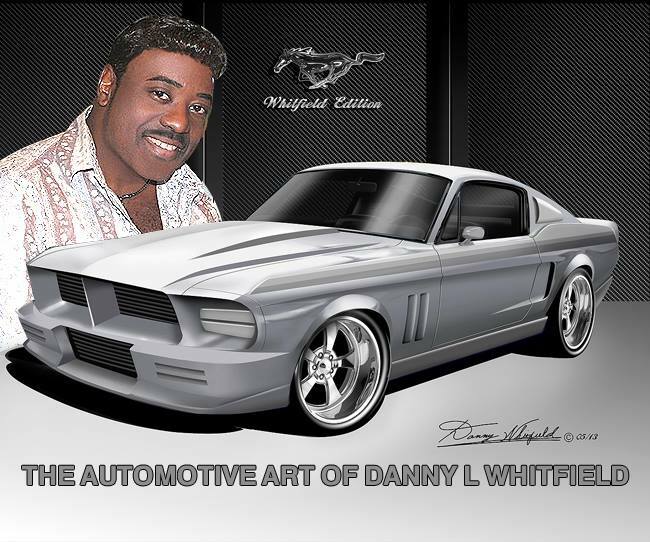 This entry was posted in Car Art - Automotive Art of Danny Whitfield and tagged 2015 Ford Mustang, art print, Danny Whitfield, poster, Raceway Ford dealership.